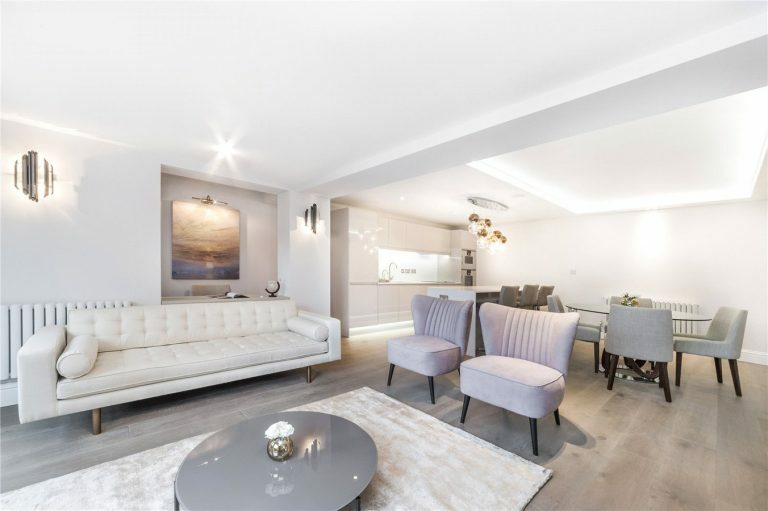 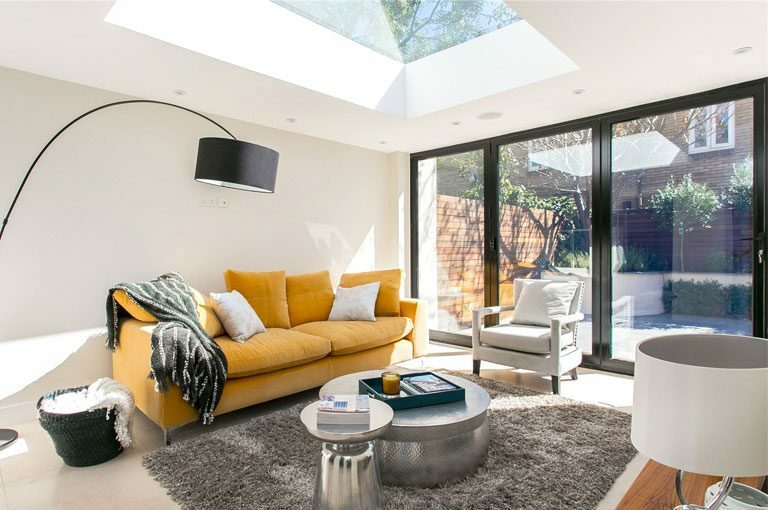 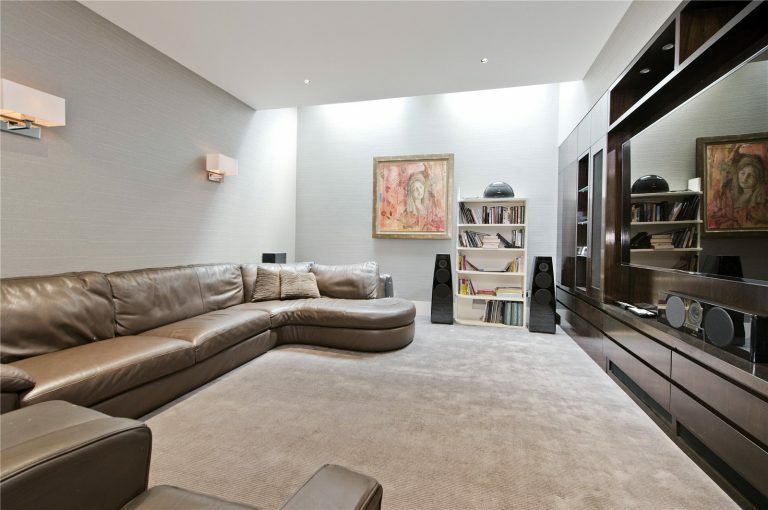 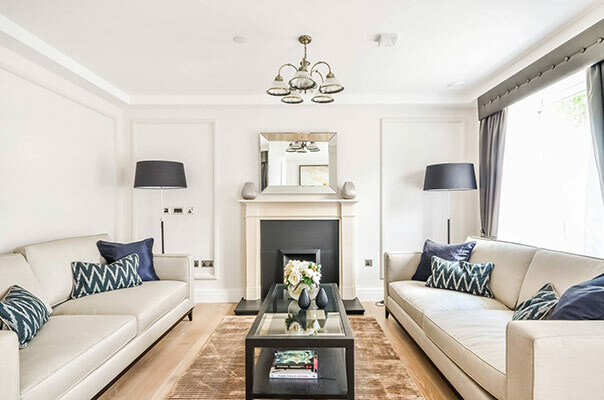 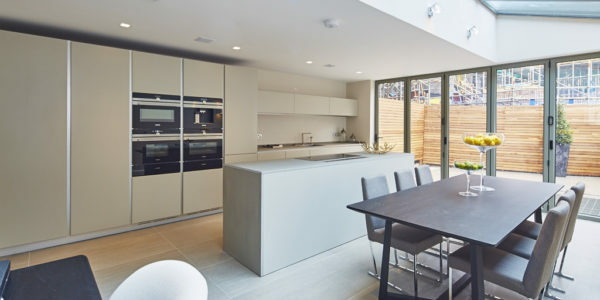 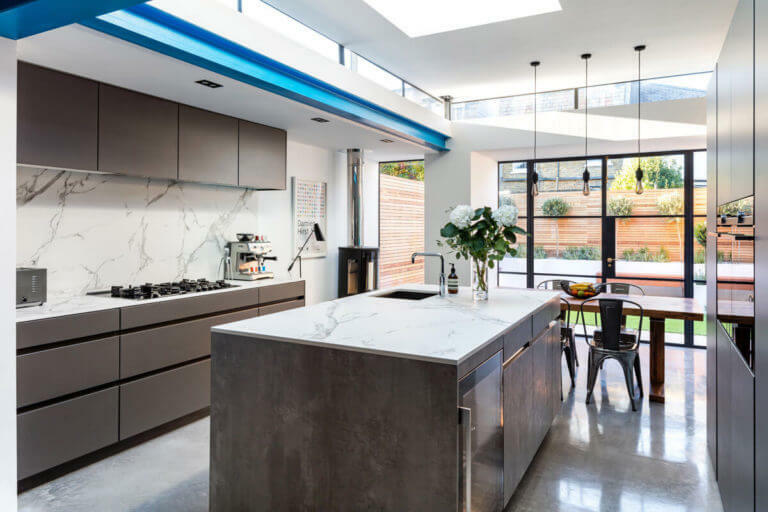 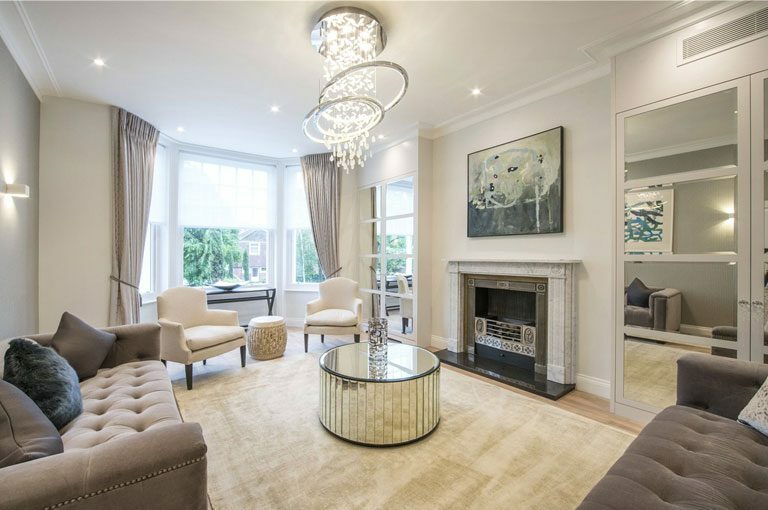 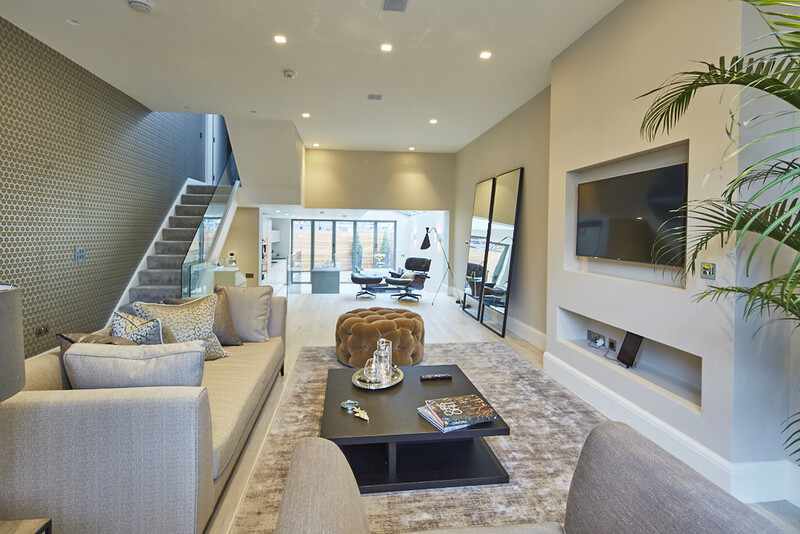 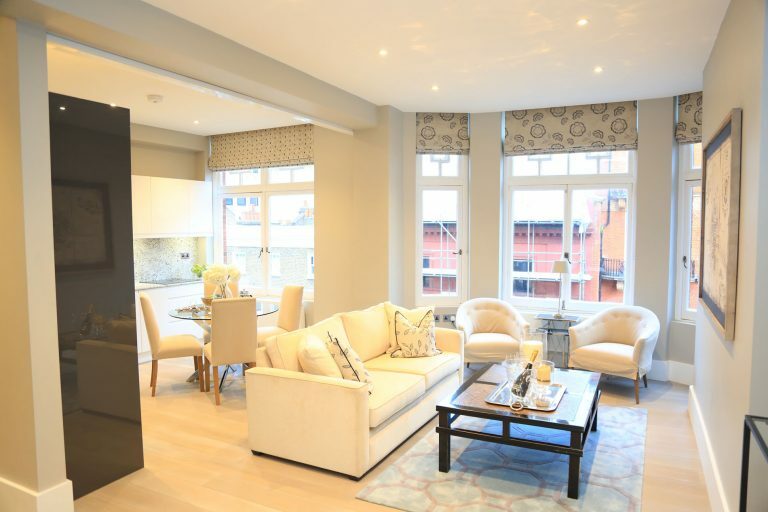 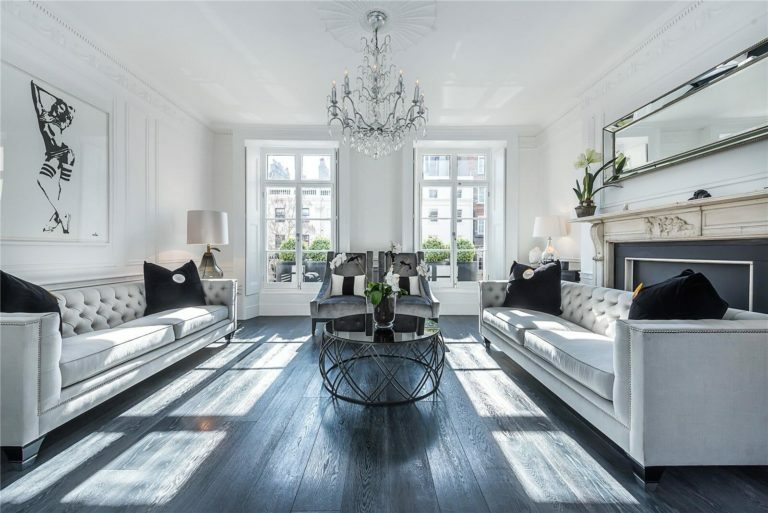 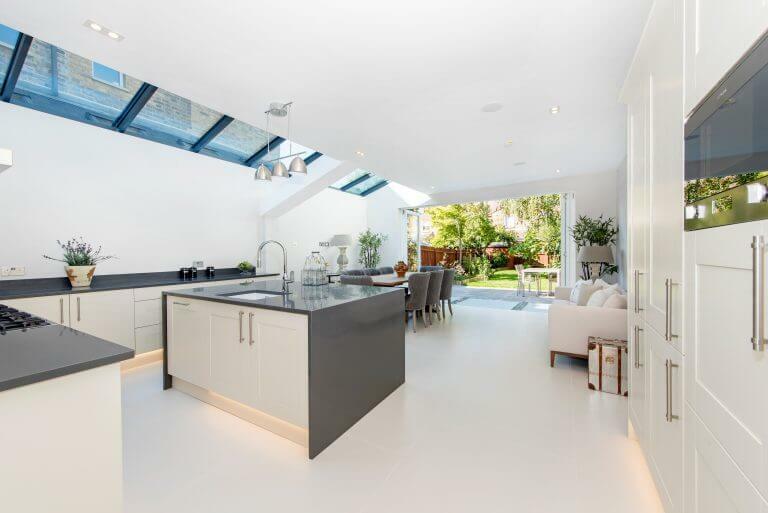 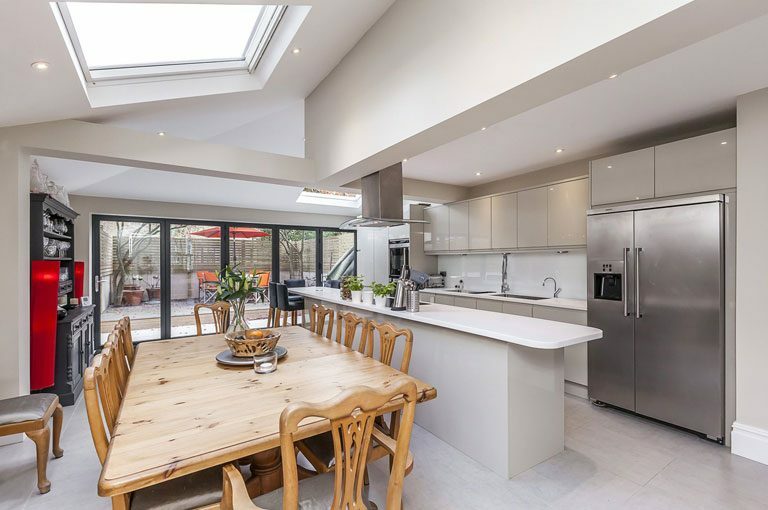 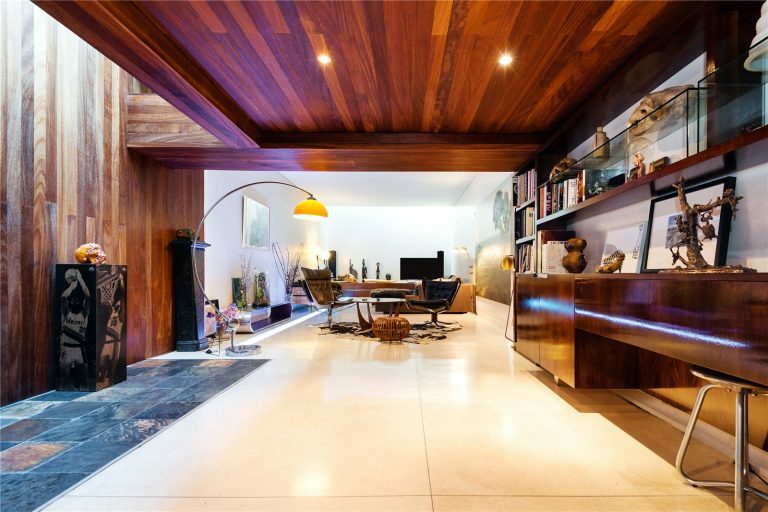 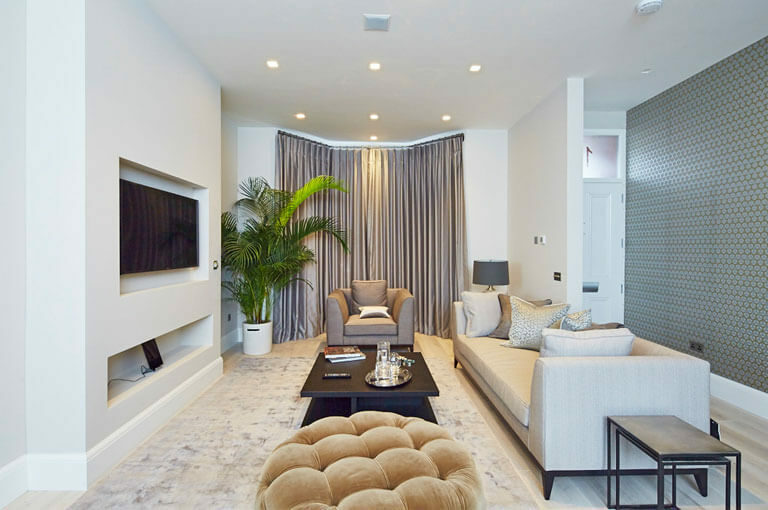 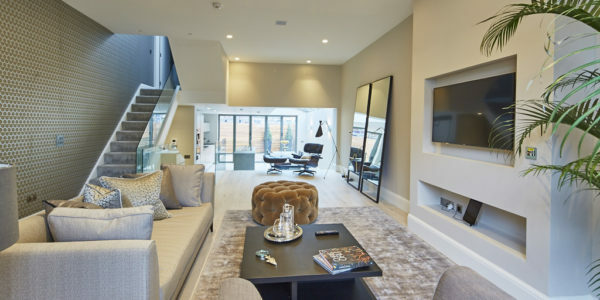 We have worked with our client to re-create lovely living space, as our client wanted to renovate the whole house to have a more open plan feel, Our client has chosen specific wood flooring, open plan kitchen space. 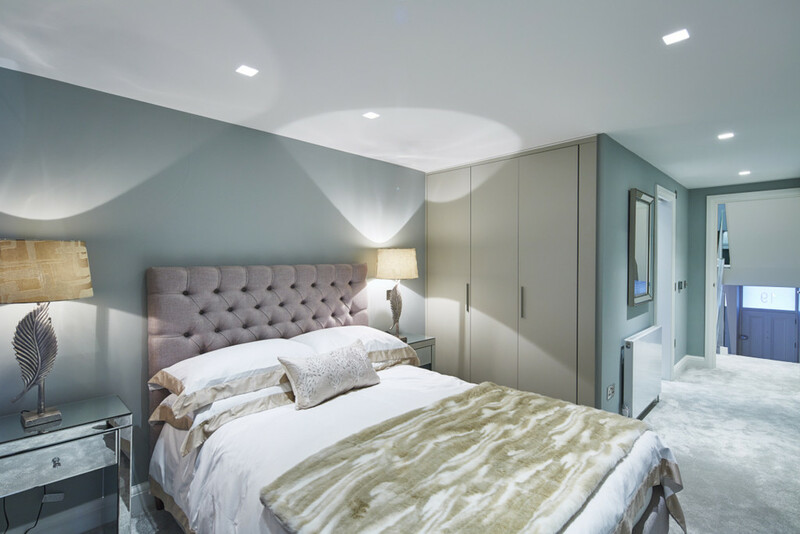 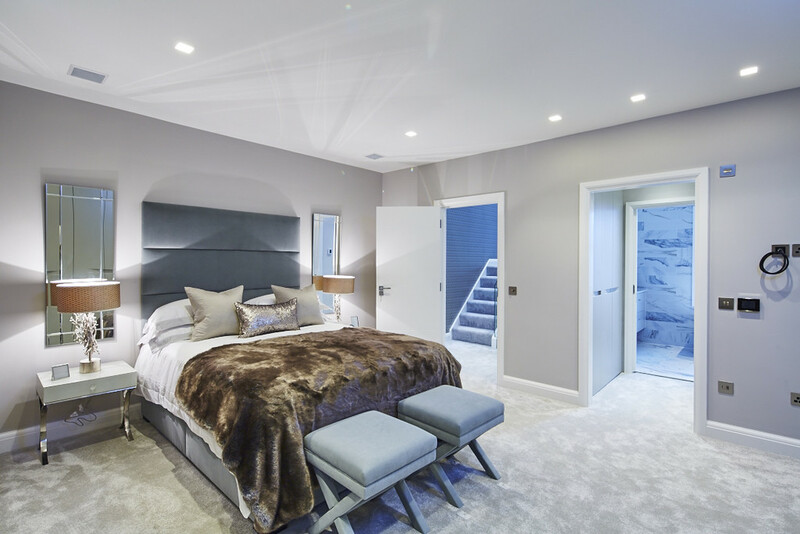 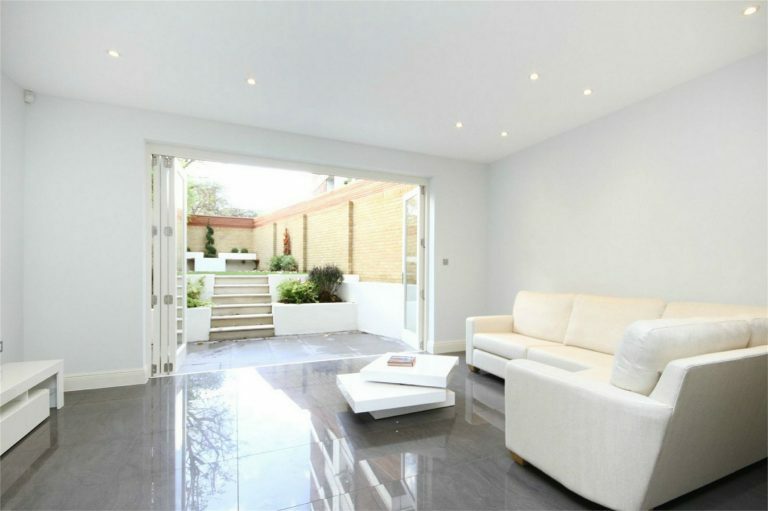 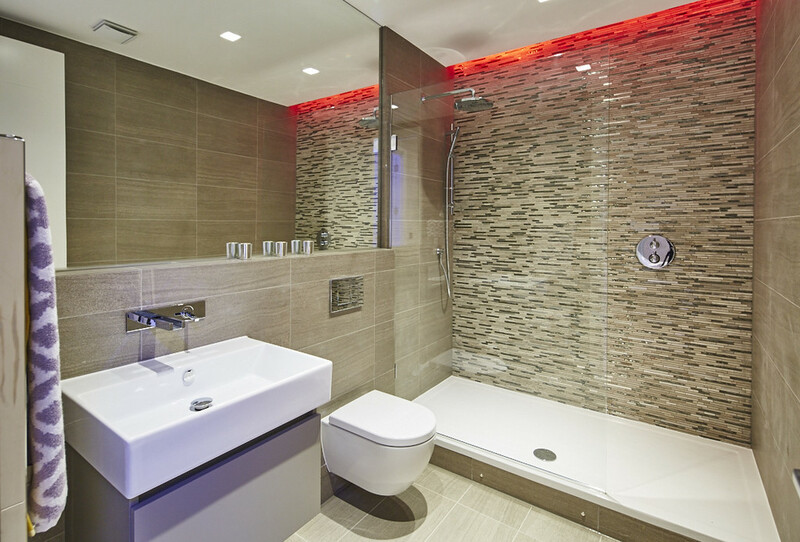 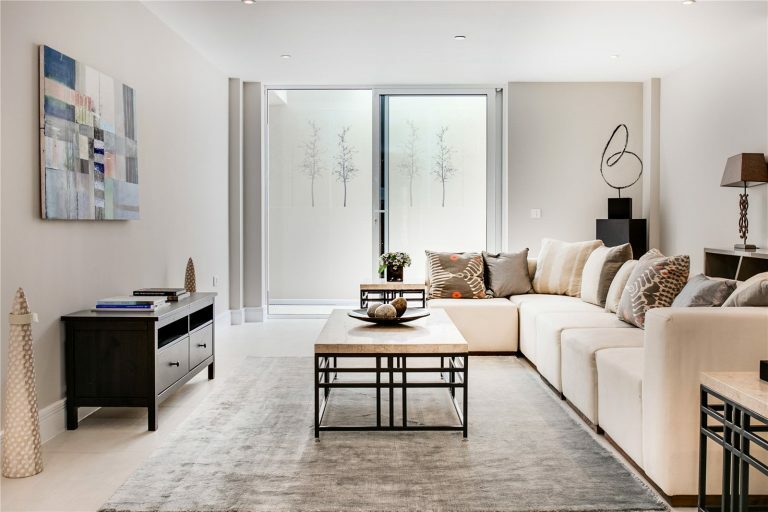 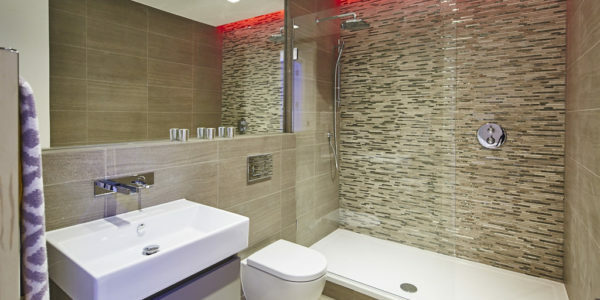 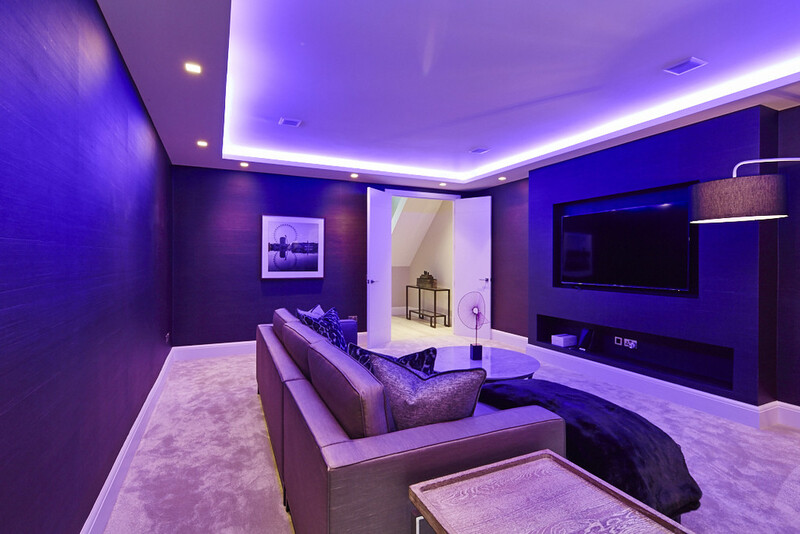 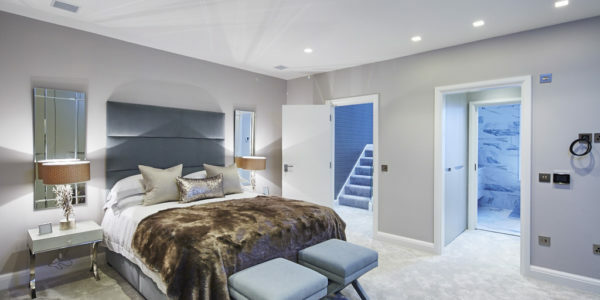 We also manage to creating larger bedrooms and an en-suite, project specification including a full renovation, underfloor heating throughout ground floor, full rewiring and plumbing throughout. 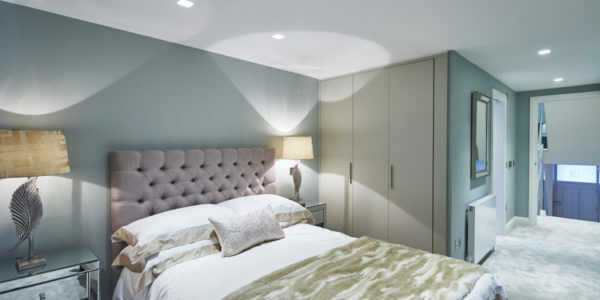 Our APT Renovation team are working closely with our client throughout the project, to achieve his project goals. 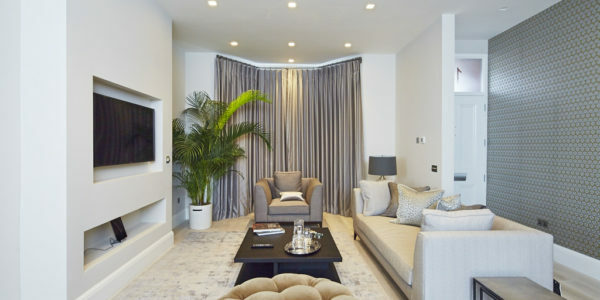 Client approached us at APT Renovation, The client owns a 3 bedroom property, Set within a dense urban context in Marylebone. 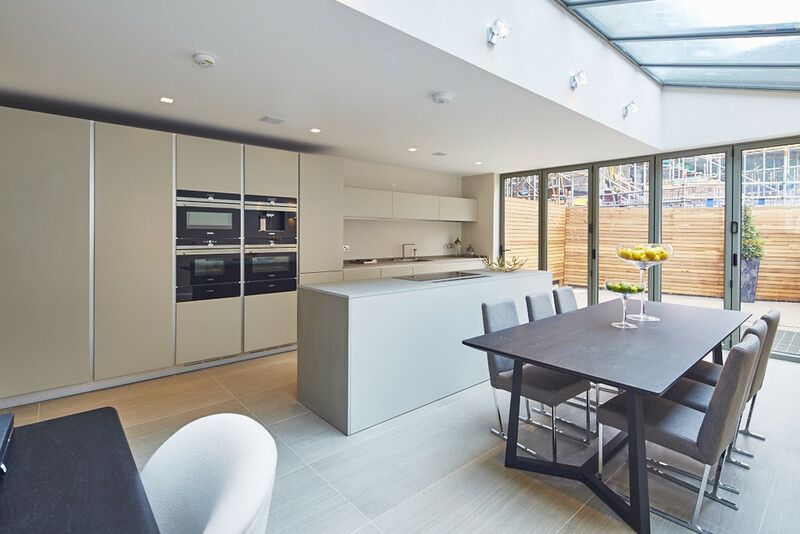 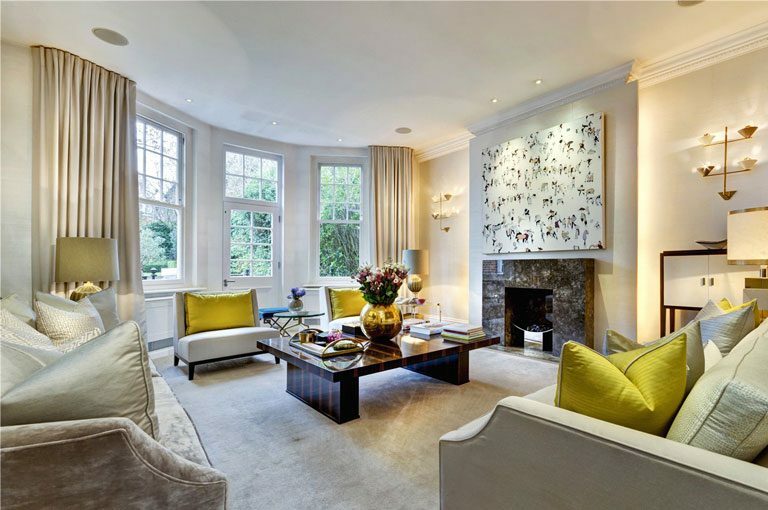 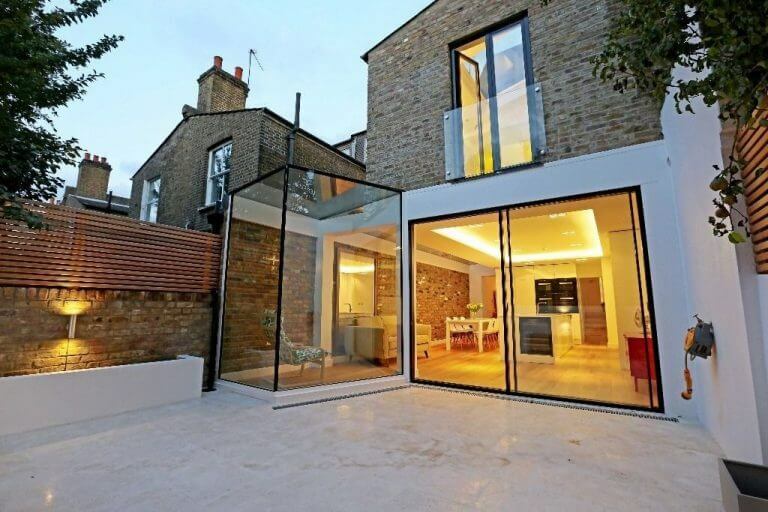 Client required a full house renovation and design & build with associated internal configurations.